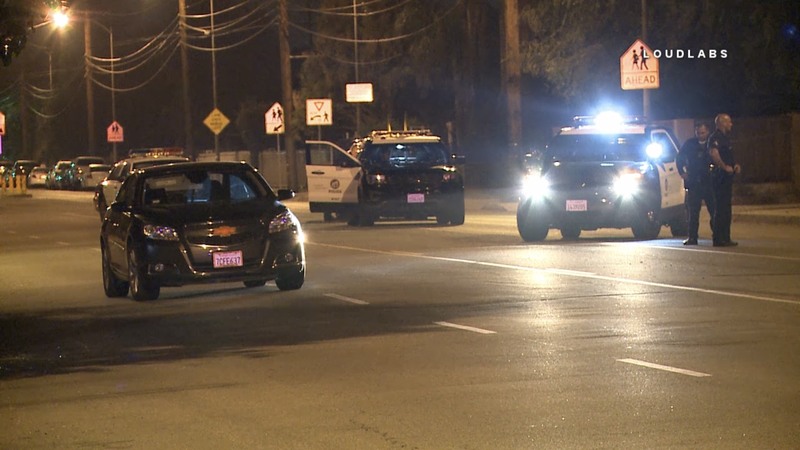 Around 0114, LAPD Topanga officers engaged in a pursuit of a stolen vehicle in Topanga Area. The suspect is known to LAPD for previously evading them multiple times in the last couple weeks.The pursuit terminated on Wilbur at Ingomar. The driver fled on foot into the houses . The female passenger was taken into custody. LAPD Has a containment setup along with K9 units on scene. 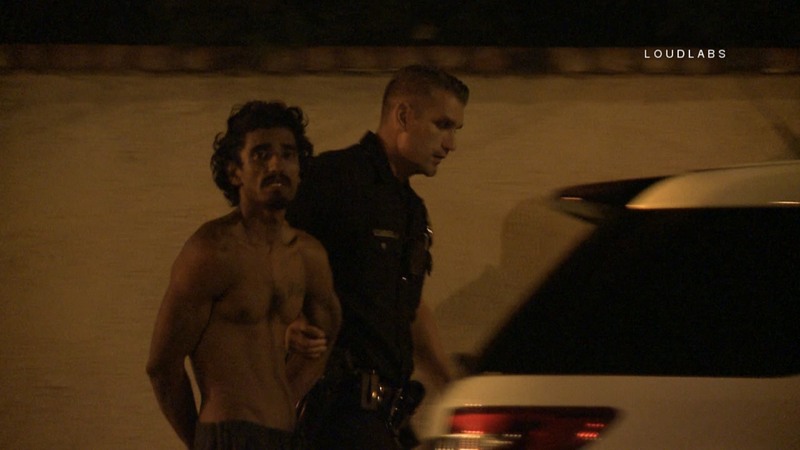 The suspect was taken into custody around 0230. 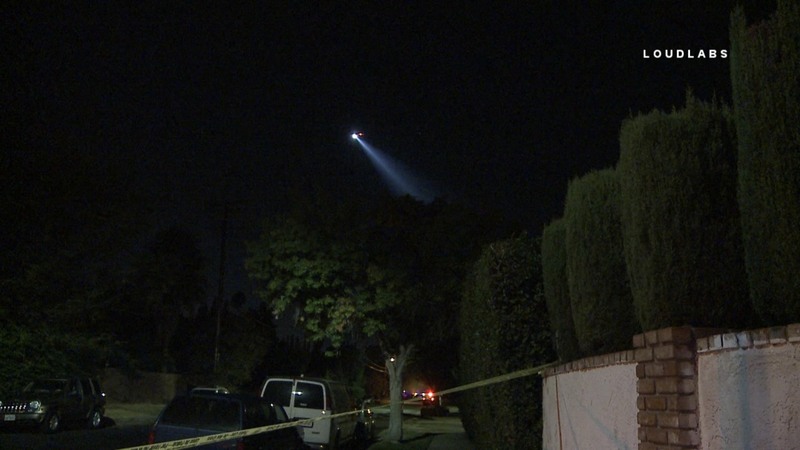 An LAPD officer sustained a hand injury when a fence spike when it went through his hand. He was taken to a local hospital to be treated. The suspect was also taken to the hospital.